AffiliateINSIDER will launch Pitch & Fix speed networking sessions and a Business Coaching Workshop at next year’s Affiliate Bootcamp, held at Roman Abramovich’s extravagant personal nightclub, Under the Bridge, from 21-22 March. 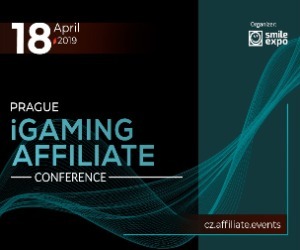 The second instalment of the popular affiliate conference, held over two days for the first time, has been designed to help affiliates in the sports betting industry growth hack and gain expert digital knowledge around driving traffic growth to their sites. 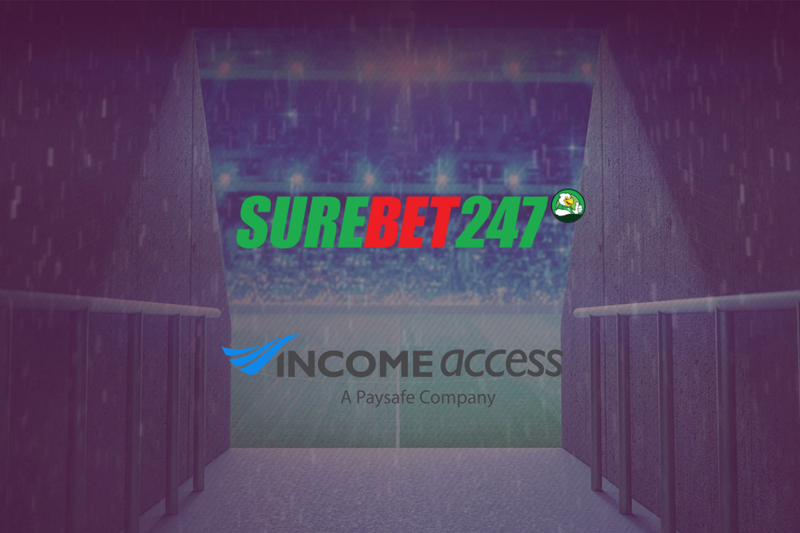 The event, which has previously attracted sponsorship from key industry brands such as Paysafe’s Income Access, Buffalo Partners, Intertops, MyBet and BetonAces, has this year seen its headline sponsorship slot taken up by leading sports betting brand Vbet Affiliates. 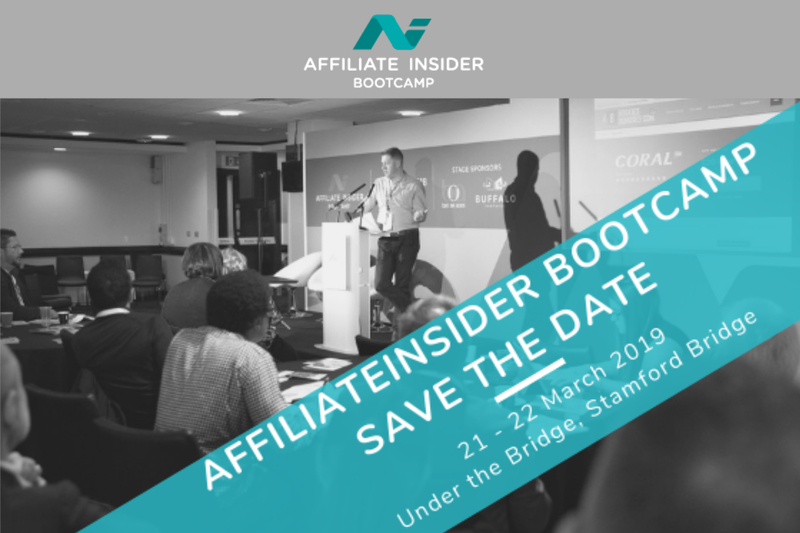 “This year we are going bigger and bolder, with more than 150 delegates expected for a spectacular two-day bootcamp, specifically designed to support affiliate marketing and skills development,” explained AffiliateINSIDER founder and CEO Lee-Ann Johnstone. 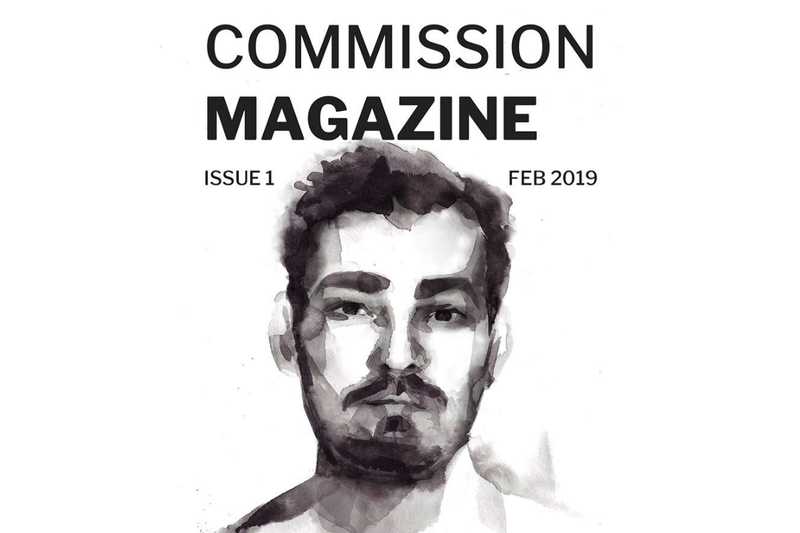 “As digital is constantly disrupting, we are striving to keep affiliates updated with new trends, and allow operators to get better connected to new and mid tier affiliates who are serious about doing good business but maybe aren’t directly account managed in a programme yet. Within the conference agenda, AffiliateINSIDER has introduced ‘Pitch & Fix’ speed networking sessions to help delegates make new connections, secure commercial deals and find skills they need to grow their business through approved and vetted agency suppliers. Meanwhile, the second day will feature an ‘Elevate + Thrive entrepreneurial affiliate business coaching session’ – hosted by a leading UK entrepreneur and business coach, which will encourage delegates to focus on the competition and get in the right business mindset to drive revenue growth. “The objective of this session is to help delegates adjust their mind set for entrepreneurial success,” added Johnstone. 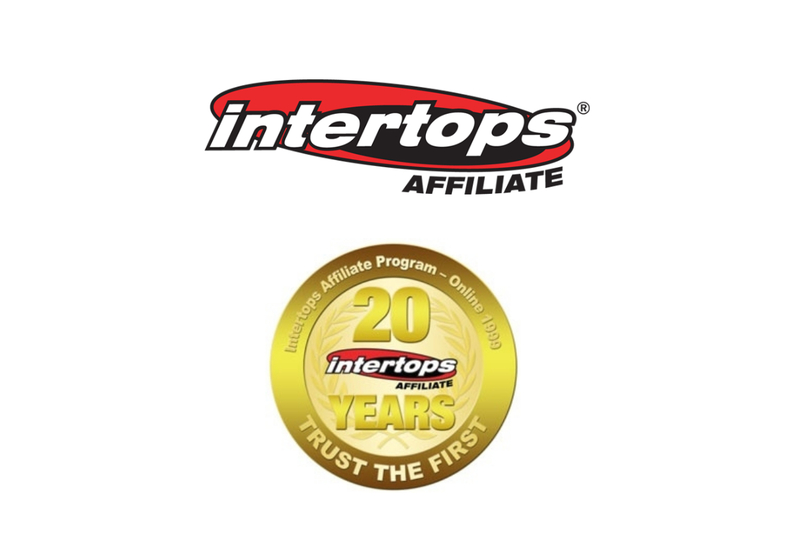 “Running an affiliate business is hard work; adjusting your mindset when challenges are faced is key to driving commercial growth in your business. This year’s speaker lineup includes a range of digital experts such as Square in the Air Director Robin Hutchison, Alex Burgess and Frankie Hobbs of GOAT agency, Ayima Chief Strategy Officer Rob Kerry and Duncan Thomas, Head of Innovation for Pomegranate – a leading UK agency specialising in the psychology of emotion within UX and Design.